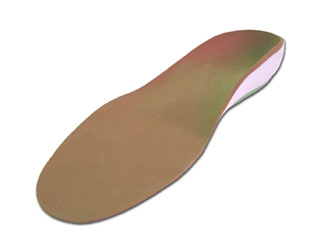 Orthotics Models · Orthotic Solutions, Inc.
All of our custom insoles provide proper foot support, reduce the excessive motion and "wear and tear" in your feet while also providing the correct angle for the foot to make contact with the ground – thereby reducing the risk of foot or ankle injury. Feel free to inquire further about your activity-specific insole, as well as read about our manufacturing process. This model is best suited for general activities, including running, hiking and working out. 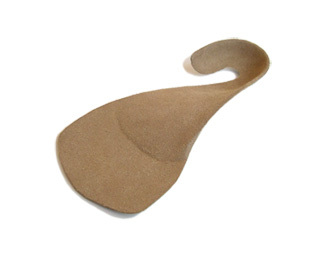 The design features a deep heel cup, which stabilizes the foot and protects it (and the legs) from repetitive pounding. A perfect blend of comfort and performance. This model is a custom contour of your own foot. Such custom contour fills out the void under your arch, thereby preventing the inward tilt of your ankles and assuring you of a more powerful and evenly-balanced skating stroke. This model features a softer top layer, which cushions the foot as it moves quickly from side-to-side, as well as provides the proper stability for optimal performance. This model is recommended for all court activities (tennis, basketball, volleyball, etc) and is worn by a number of professional athletes. This model features a more rigid shell, which helps transfer power directly to your skis, thereby taking any "slack" out of your steering and providing maximum control and comfort on the slopes. Your boots will fit better and your skis will turn faster from one edge to the other. A blend of shock-absorbing material and a semi-rigid shell, which provides the proper support to your feet when executing any maneuver or when landing. This model will provide the proper mix of flexibility and support, which will be helpful in assuring the proper "A-Frame" stance best suited to transfer power right to your swing, and provide rounds of comfort and support. This model features a low profile design which makes most shoes feel as comfortable as sneakers. This model is available in different lengths to accommodate your individual needs and is adaptable for even the tightest-fitting shoes that you may have. This model features a shock-absorbing material intended to cushion your body from the thousands of steps taken while dancing. It is used by current swing dancing champions.